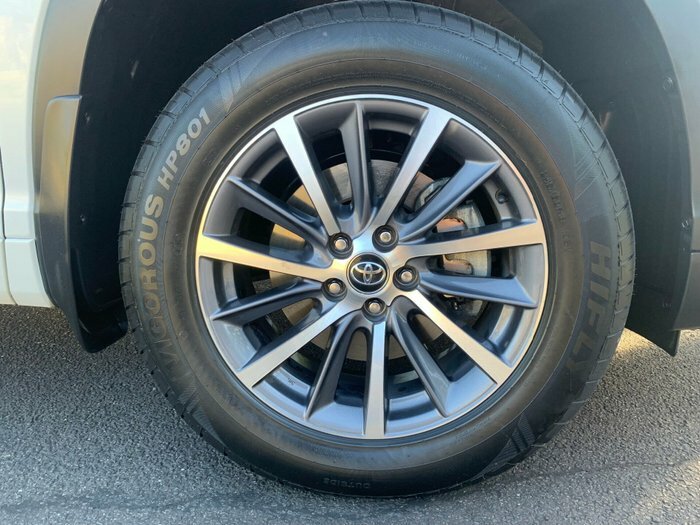 Look no further than this beautiful 2017 Toyota Kluger GXL. 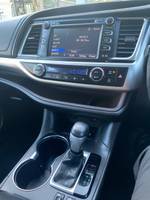 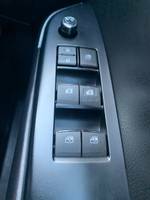 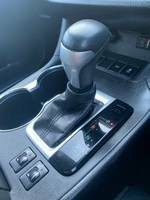 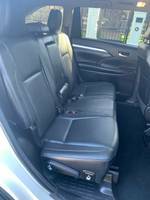 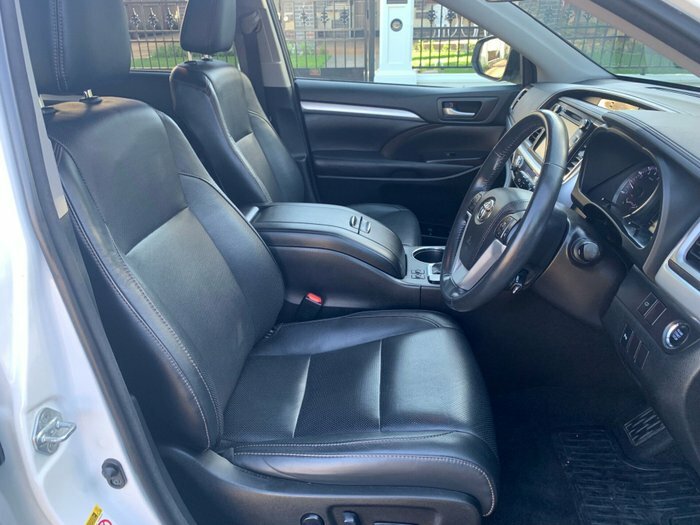 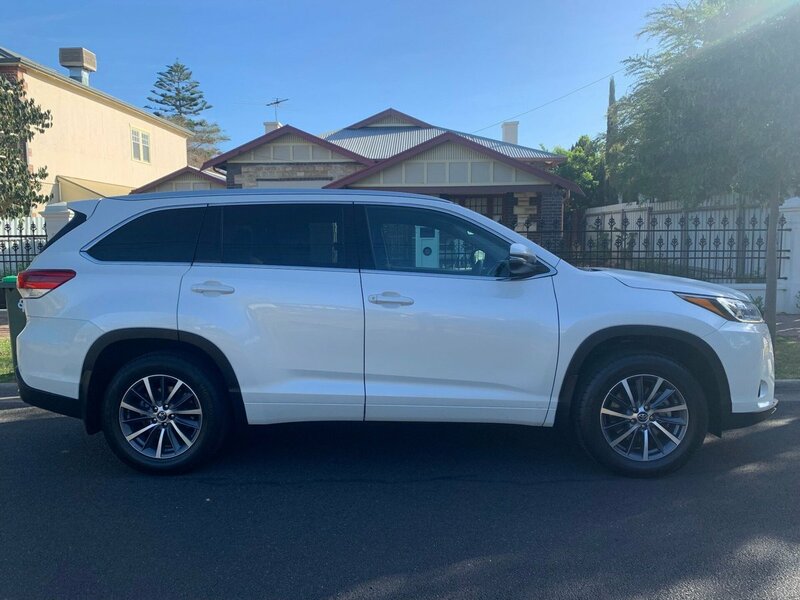 Spacious, Safe & Reliable, you can?t go wrong with this Toyota Prado. 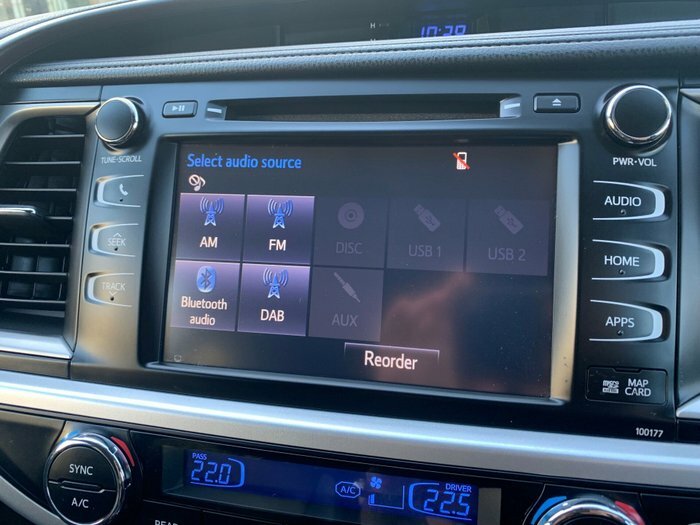 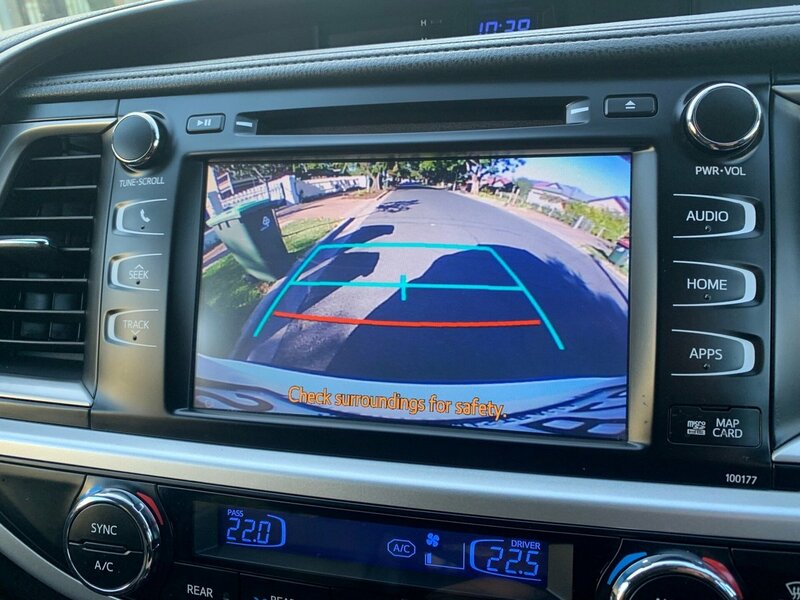 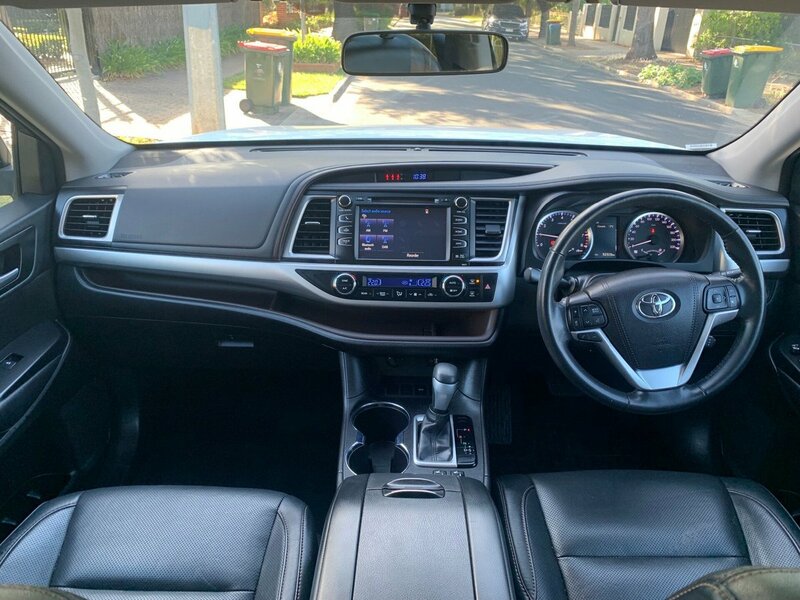 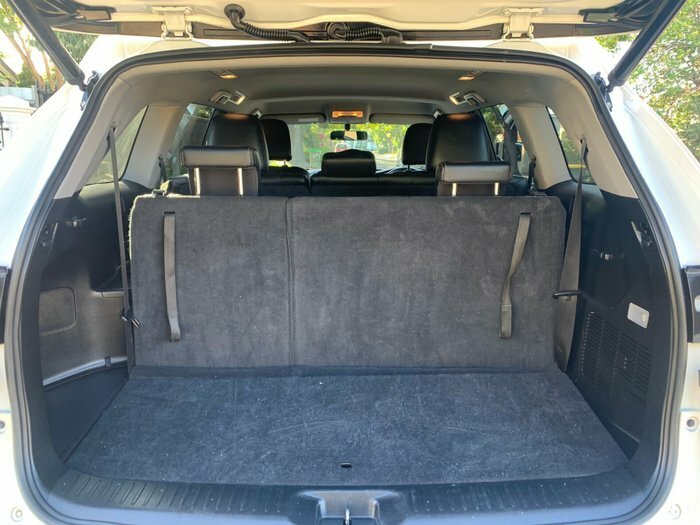 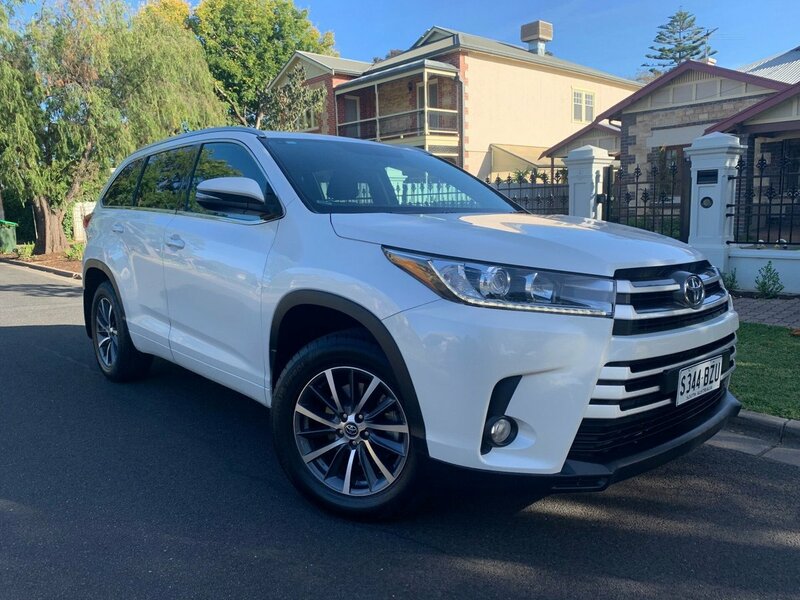 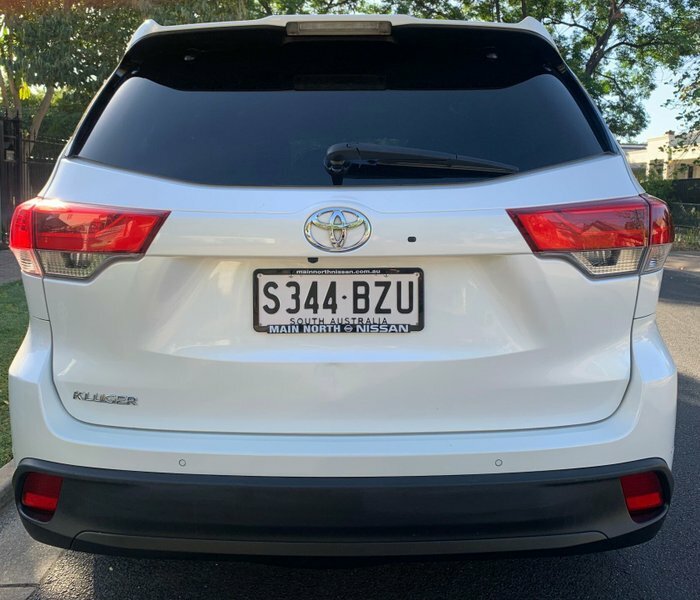 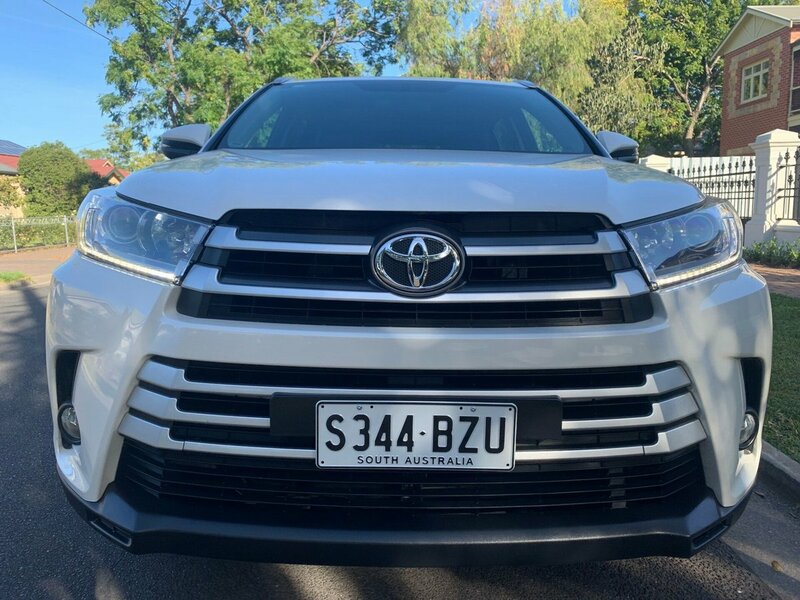 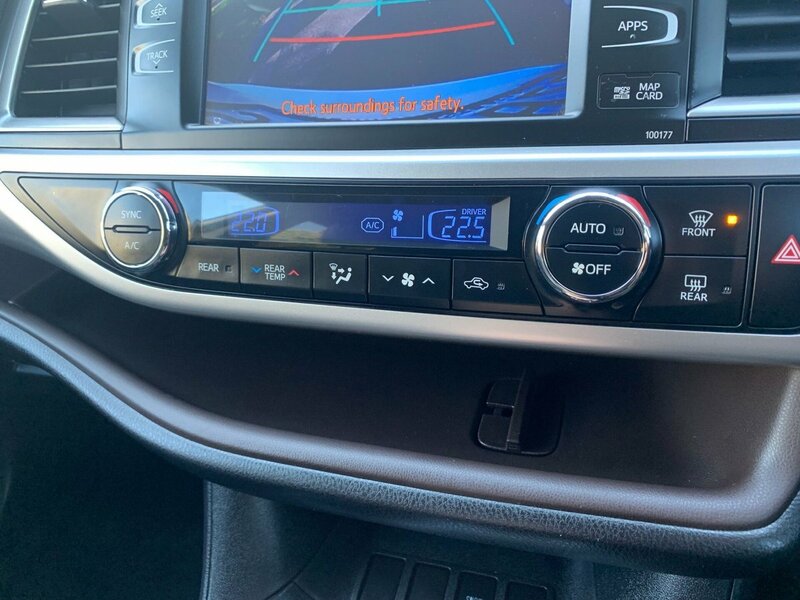 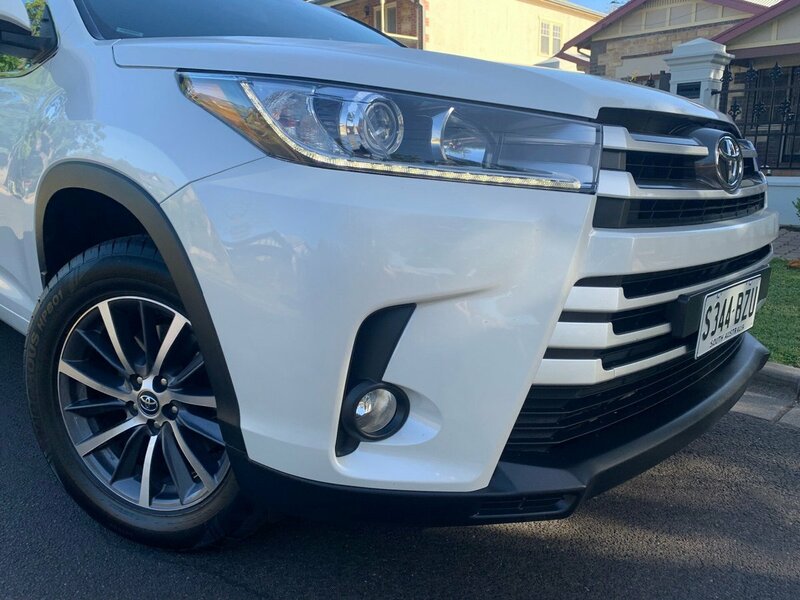 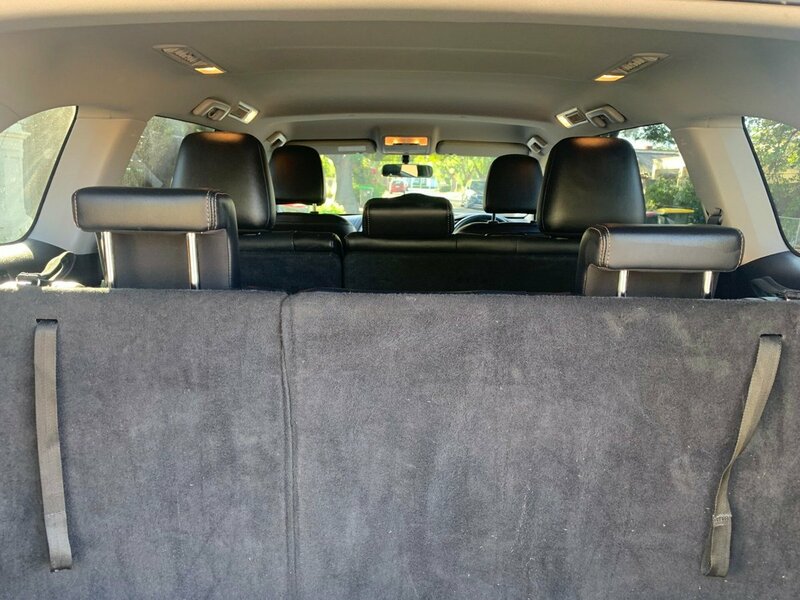 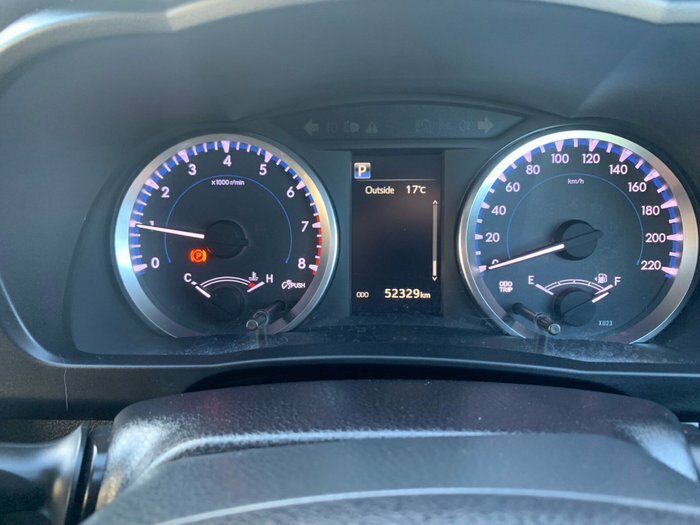 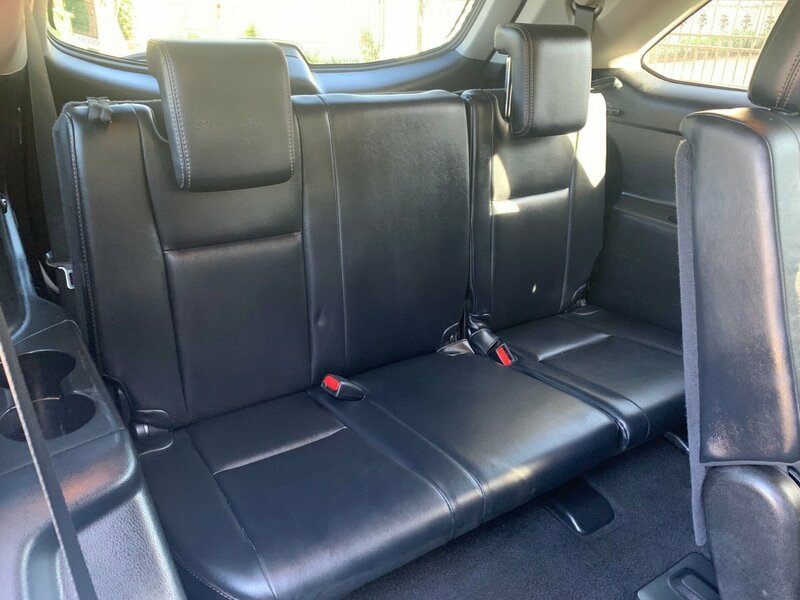 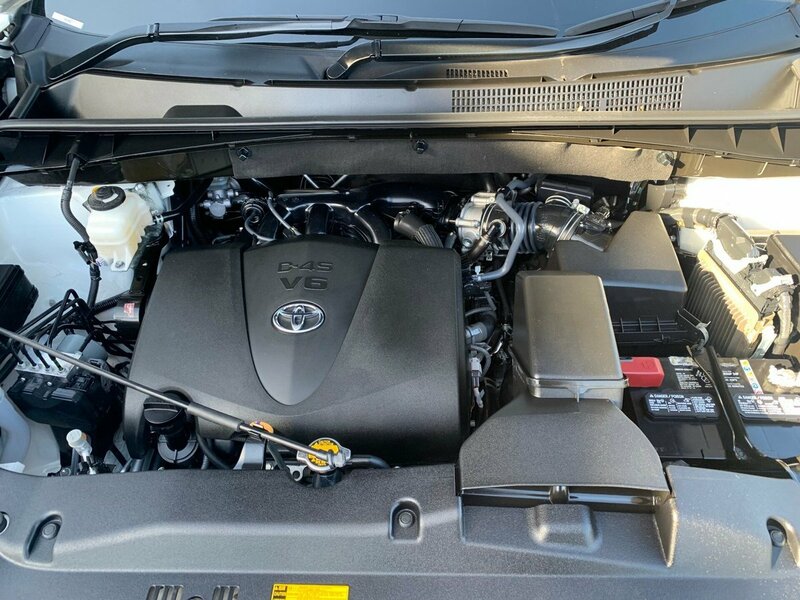 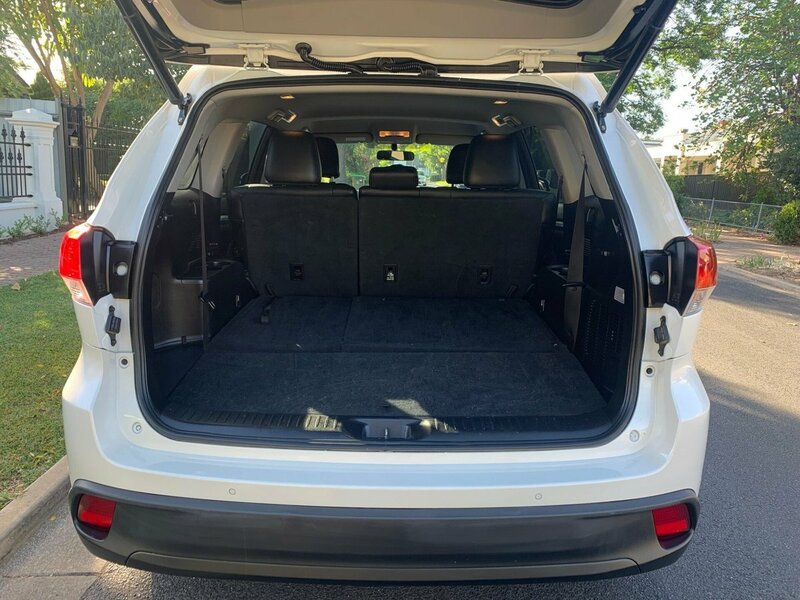 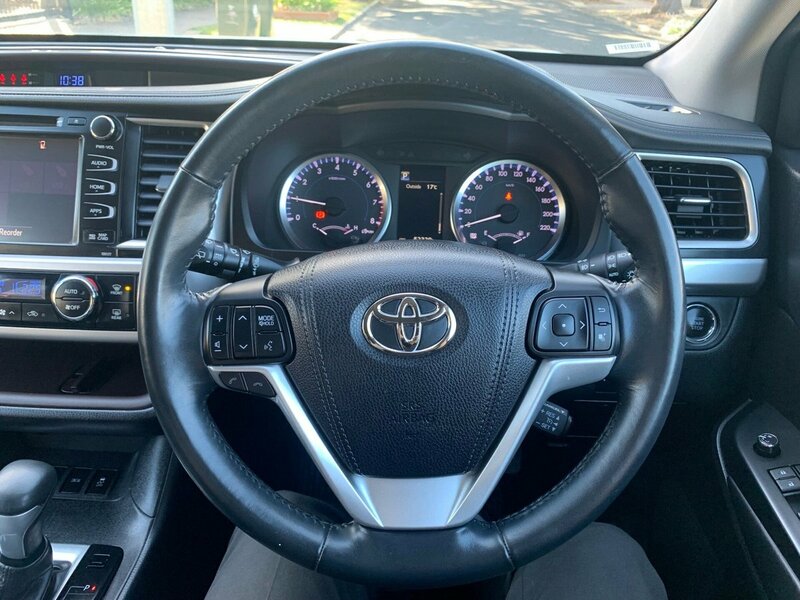 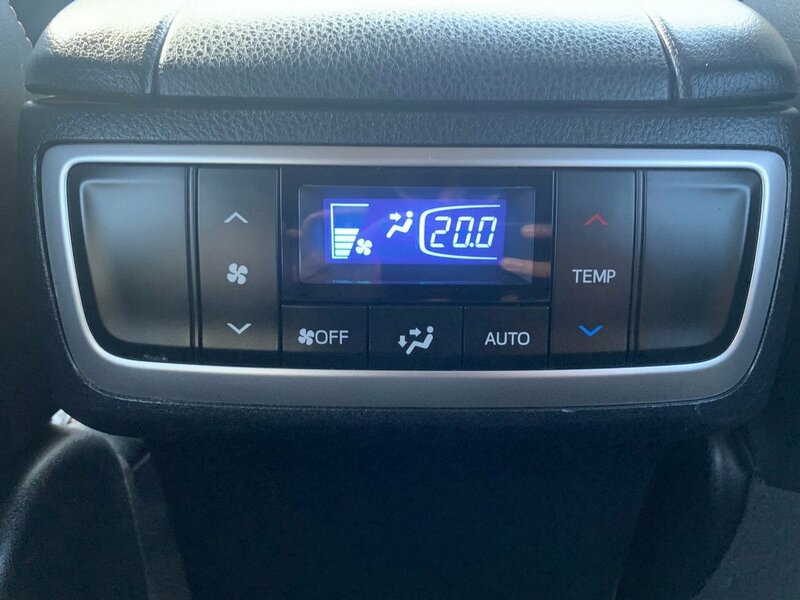 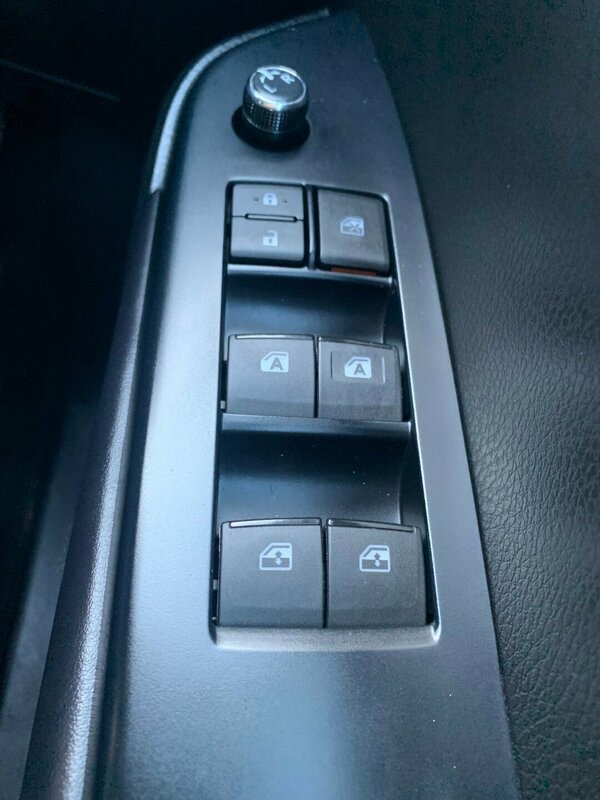 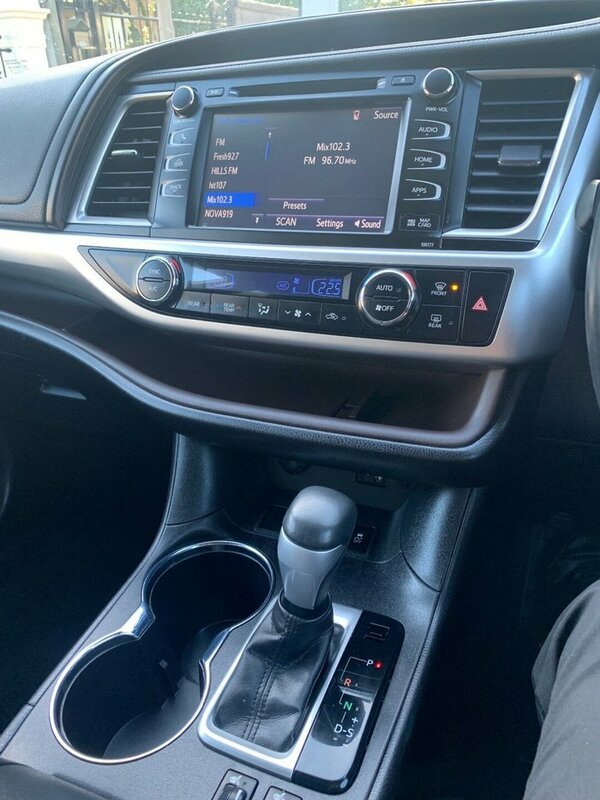 This Toyota Prado GXL is perfect for the growing family, able to fit the whole family wherever you want to go, whether that be to the beach, a weekend away or simply to work, the Kluger will surpass expectations every chance it gets. 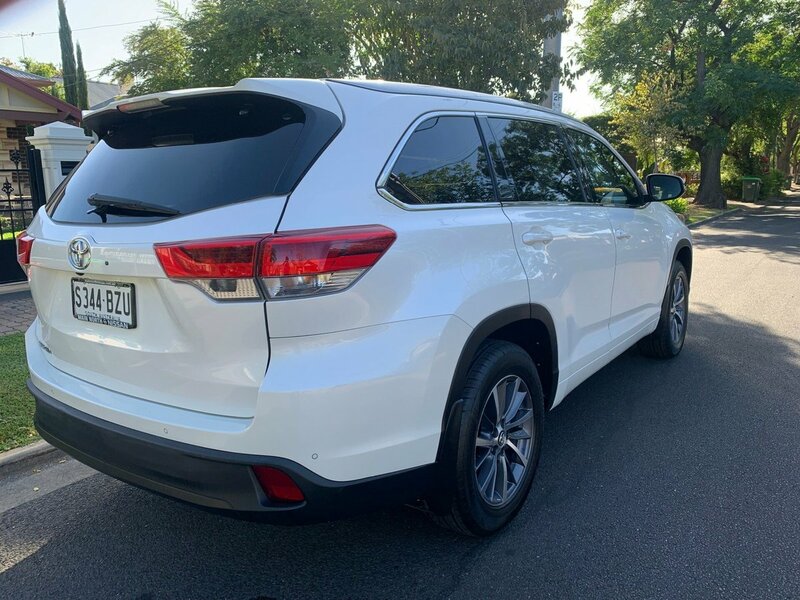 Enquire today to book a test drive in your new Kluger!